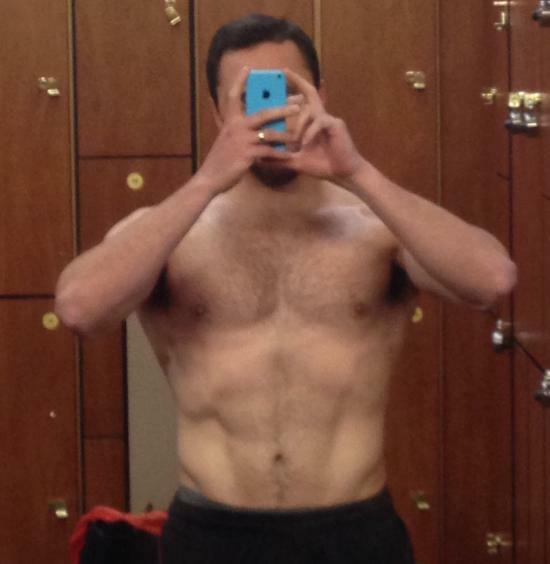 Hey guys, I've been a lurker for a while and wanted to share my workout plan and fitness progress. Objective: To get stronger physically without increasing size or weight. I`m also want to help people reach their fitness goals. 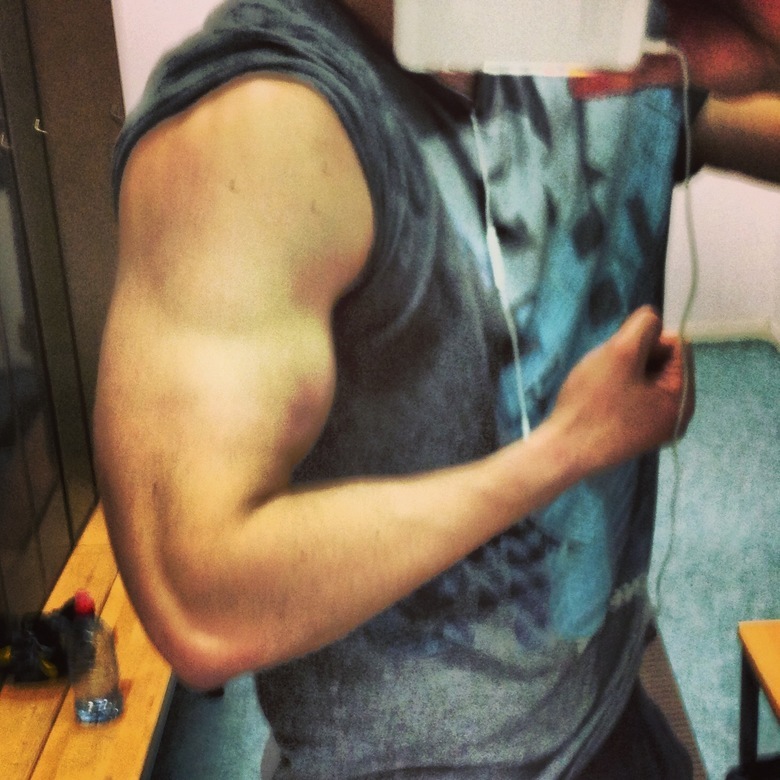 - I've been working out for 4 years consistently ever since I've ever entered university. - I'm train my body with mainly body weights and weights as a secondary method. 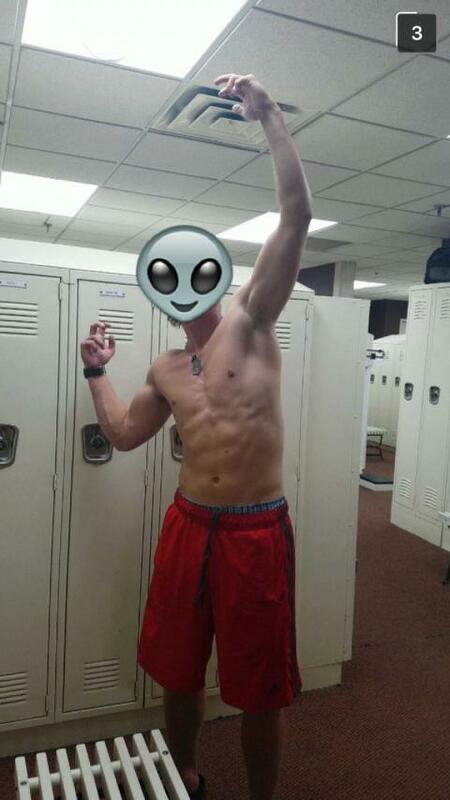 - I'm 21, weighing in at 160lb at 5'8. - Looking to maintain the same size / weight while trying to get a little more cut. - Looking to help people achieve the fitness goals with the knowledge I've obtained in the past 4 years. Disclaimer: By no means am I a professional, but I try to share what I know about health and fitness! I also do not take any supplements except for those meal replacement protein shakes. That's about it, all natural is the way to go. I got a youtube channel which I upload frequently on for my progress and to show the work outs I do. This is my latest video featuring my 5 plate chest dips, planches and muscle ups. If you like what you see please subscribe, I make videos frequently, give me some feedback too. Thanks and stay shredded! Stick around and contribute to the forum, don't be THAT guy that comes on, posts once about himself and leaves. Skimmed through a couple vids, I'm more interested in what your program is set up like than how to perform movements. How do you train for a weighted dip and such with only body weight exercises? Have you ever done any conventional power lifting or Olympic lifting? I like how everything in your living room is just in the closet. And the hole in the wall. Ahhh, college. @Trev182 Yeah, I think I'll stick around, thanks for checking it out! @Beans I train for 4 days a week. This year was the first year I've started on bodyweight exercises, I use to just weightlift regularly for the past 3 years before that. However to answer your question, when I was lifting weights, I use to do 5 sets for most of my exercises, 3 sets of high reps, and 2 sets of low reps for strength purposes. And I would switch it up week to week, for a week I would do straight low reps (heavy) then vice versa with the high reps. That's about it. Besides that I'm not 100% sure. Last year I was stuck on 2 plates for a while but this year I got up to 5 plates. I just tried to push myself a little further everyday. I've done the basic bench, squat and deadlift but I wouldn't consider myself doing any sort of powerlifting. Yes LOL I do get that a lot too! I only do one set per exercise, I try to do from 2 to 5 reps max. In regards to the Fundamental Static Positions, I registered my max in each variation and divided by 3 to calculate the time for each exercise. @fsalas2006 I do similar to what you do, the only difference is that I do a bit more reps, and have less exercises. I appreciate the support, keep up the good work as well. Here's my latest tutorial on a how to do a muscle up. Got a new video up. Mainly practicing my calisthenics stuff on bars. Trying to be more comfortable with the bar and cleaning things up. Thanks have a good one! Here's my attempt at Bar-barian requirements 2013, didn't do too hot but I tried. Thanks for watching! This is so different from what anyone is doing here but I'm 'mirin. How many days a week do you do this stuff? @cardinal I'm doing about 3-4 days a week with school. Thanks man! Short video this time, my attempt on "Impossible Dips". Got a new video, experimenting with some stuff like close grip muscle ups and double levers. Watch me fail hard. My one arm dip, enjoy! whats your routine like bro? 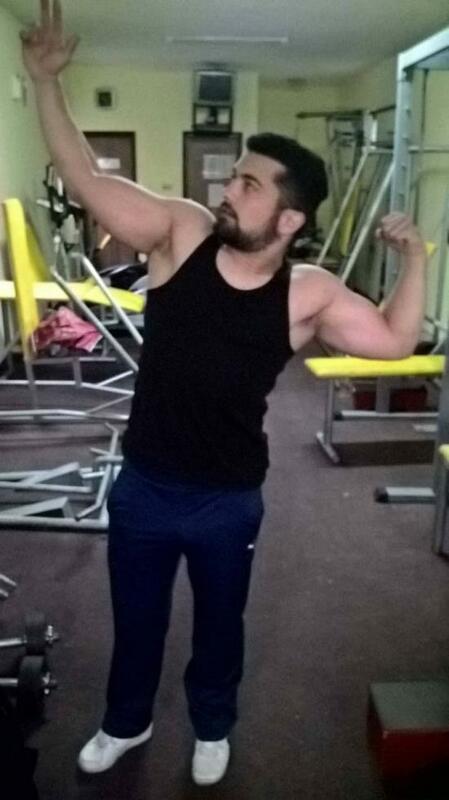 @leanr0x Thanks man, I've been trying to tone down on the training because of school purposes but I do about 3 days a week, push, pull then legs. Bodyweight exercises come first then I use the weights, gets a good mix of power and aesthestics! My 100 push up in one shot video, thanks for watching! I've recently reached my 3 plate pull up so wanted to make an update video. Cheers. Here's an update on what I've been working on. Thanks for watching my videos, please like and subscribe if you like what you see, stay shredding! This is one of my most greatest achievements, the planche. Here's my progress for the past 4 years. New PR: 260lb / 117kg weighted dip. New PR: 270lb / 122.5kg weighted dip. Bench pressing 1.97x my bodyweight. cheers! Where is the bench press? You posted a video of some tricep lockout movement. Haha not one comment on any other videos, but when he doesn't complete a rep on bench people go crazy. Cool videos man, but have to agree with the above. JUst a short clip from today's session.